Here are the most important things that will help take your trading game to the next level. Chart interpretation is necessary for making good trade predictions, sadly, many traders are noobs when it comes to this. 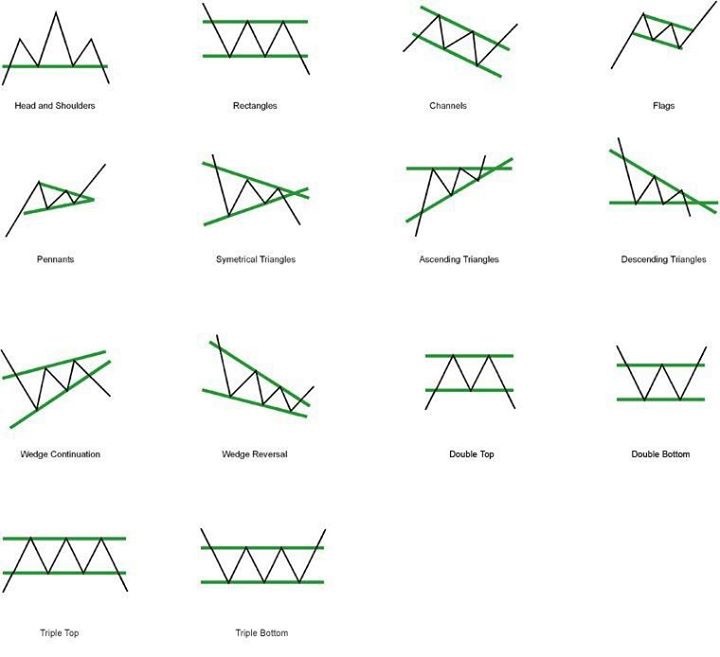 Candlestick charts are the trader’s favorite, so understanding and interpreting candlestick patterns is crucial in mastering trading and making accurate technical predictions. 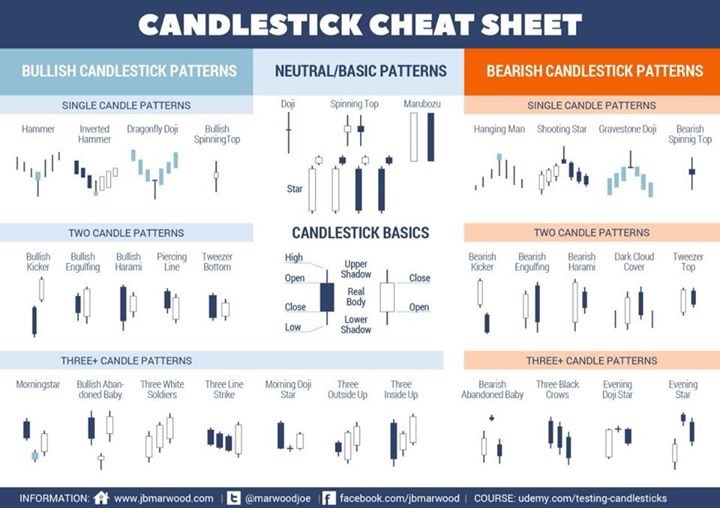 The cheat sheet below will help improve your knowledge of candlesticks and enhance your trading skills. When it comes to trading, information is key! 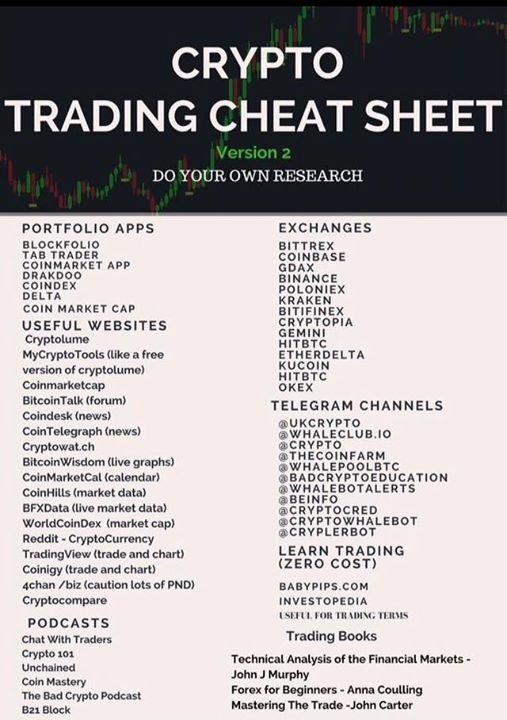 Our final cheat sheet exposes some very useful portfolio apps, important websites, telegram channels, podcasts and exchanges that will surely be of immense value to you in your trading journey. 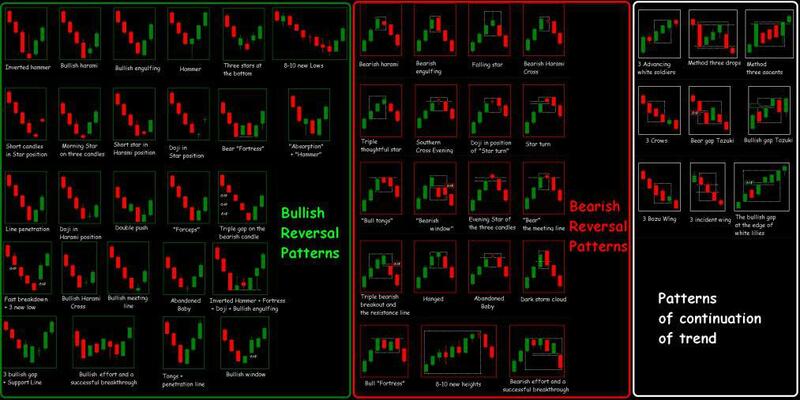 Below is a break down of some Technical Analysis and trading on a chart with the candlestick.